Breakfast, lunch, coffee, espresso, teas & all things baked. Enjoy in or pick up a box to-go! 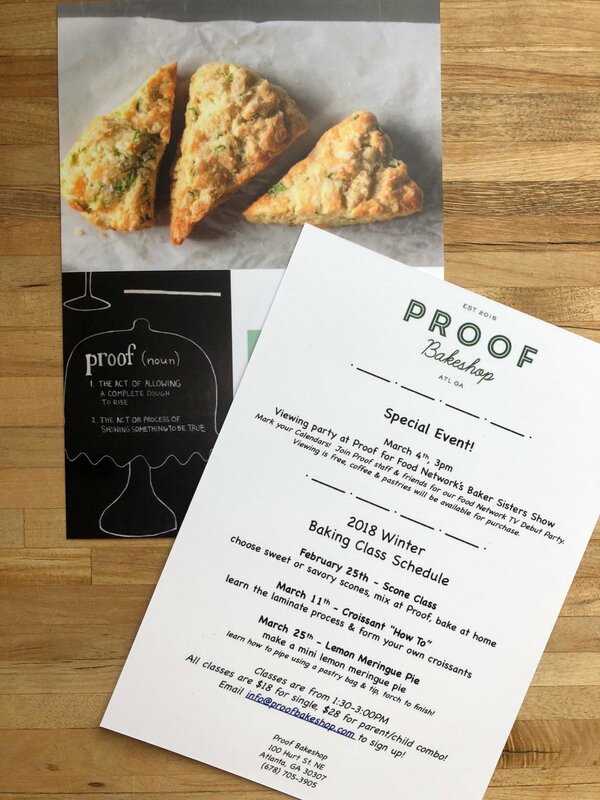 Proof (noun) /pruf/ 1) the act of allowing a complete dough to rise 2) the act or process of showing something to be true. Proof Location is 100 Hurt St., the corner of Dekalb Ave and Hurt St in Inman Park, directly across from the Inman Park MARTA station. 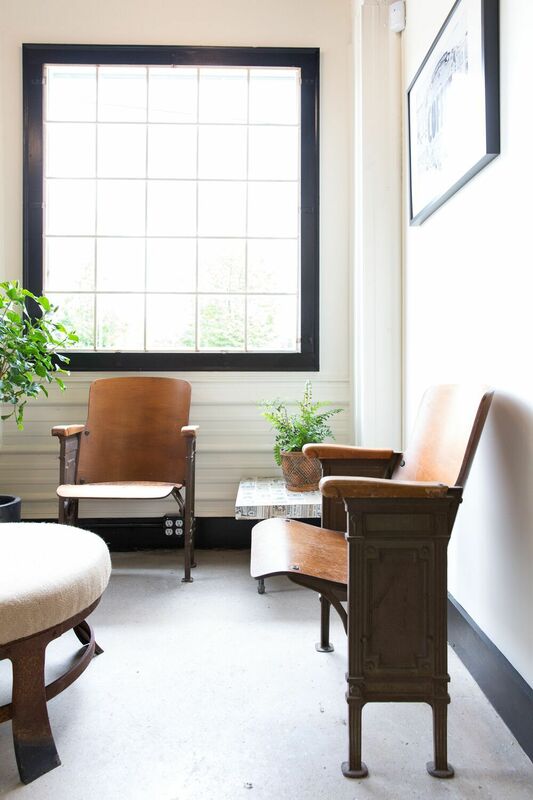 Where To Find Proof Goods: Inman Park's Bread & Butterfly restaurant, the Freedom Farmers Market, Brash Coffee, Revelator Coffee Company, Brother Moto, and Condesa coffee. scones, croissants, doughnuts, kouign-amann and much more! 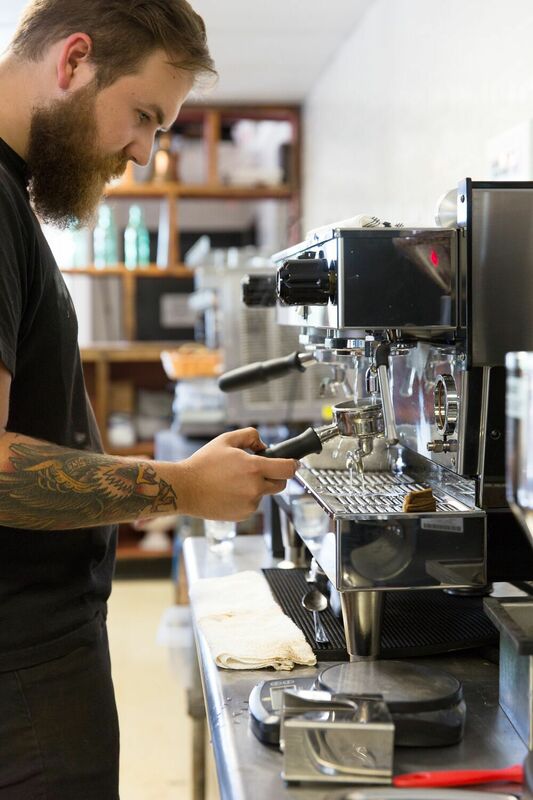 Interested in joining Proof's team of bakers and baristas? Send your resume to info@proofbakeshop.com.